Kills enemy in sleep and always works. 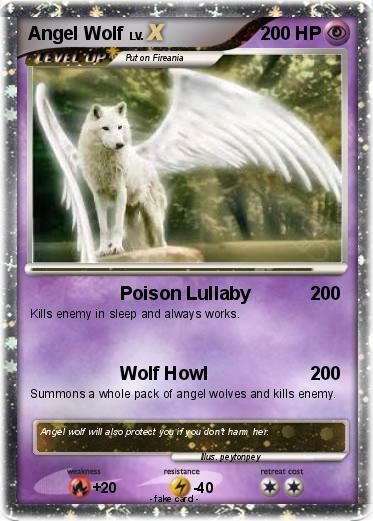 Summons a whole pack of angel wolves and kills enemy. Comments : Angel wolf will also protect you if you don't harm her.